Is there a better alternative to Orbz? Is Orbz really the best app in Arcade category? Will Orbz work good on macOS 10.13.4? Orbz is a deceptively simple multiplayer action/arcade game is an increasingly addictive strategy game. 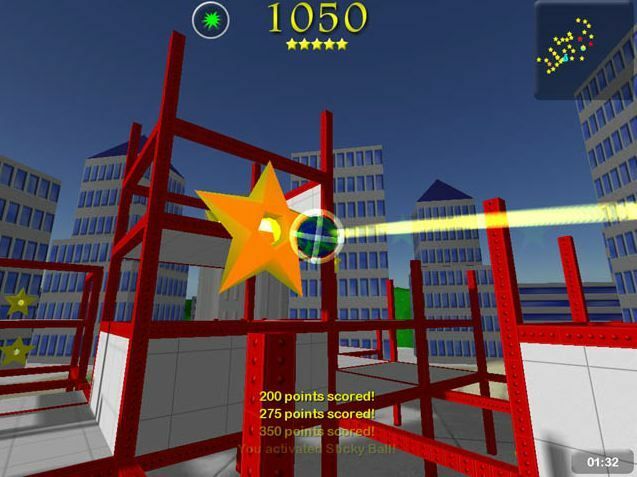 The fun begins as you earn points by aiming and firing your Orb at star-shaped targets with two simple mouse clicks. After you finish a few relaxing practice rounds the real challenge starts when you join the online lobby for a full-on multiplayer match with up to 10 players. Version 2.1 adds a reduced download size, better support for lower-end video cards (through a technology called Video Card Profiling), and a full-featured but time-limited demo are all part of an effort to reach more gamers than ever before. Orbz needs a rating. Be the first to rate this app and get the discussion started!